Alongside Cancer, focus is on marriage, public relations and business partnerships. You are attracted to him but more like opposites attract. When it comes to Cancer, you are encouraged to check in new things. You express your independence much better. You get on top with original and creative ways. Saturn next to the Moon represents the intensity of a purpose. You are ready to start all over again. 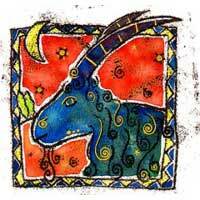 Cancer will influence the part of the solar zodiac that will make you aware of the audience and its relationships. Cancer gives you publicity and recognition for your efforts. He will also affect that section related to marriage. You could be permanently bound to him. Although your signs are opposite, there certainly is this chemistry between you two. If you want to get out of your shell, if you want to do public things then you found the right person. 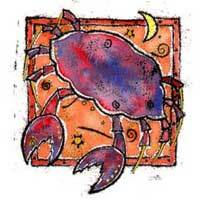 Cancer represents a chance for you to be more independent in thought and action. For new beginnings, Cancer is the perfect partner. Cancer encourages you to be pioneers, to use your experience in a bold manner. Both are aware of your confidence and you have significant gains on the financial plan.